Massimo Zanetti Beverage group – an Italian holding company of a group among the world leaders in the production, processing and distribution of roasted coffee – announced that its subsidiary, Zanetti Beverage Iberia, has finalized the acquisition of the Portuguese company Cafés Nandi SA, which is active in the Food Service segment. Massimo Zanetti, CEO of Zanetti Beverage group, commented: “I am proud to have finalized the acquisition of Cafés Nandi SA, a company based in Amadora, near Lisbon, which allows us to expand the existing production facility and to double, during 2019, the production capacity to meet a growing demand, including single serve. The new plant will be equipped with cutting-edge technology to launch new challenges and take on important new expansion goals”. 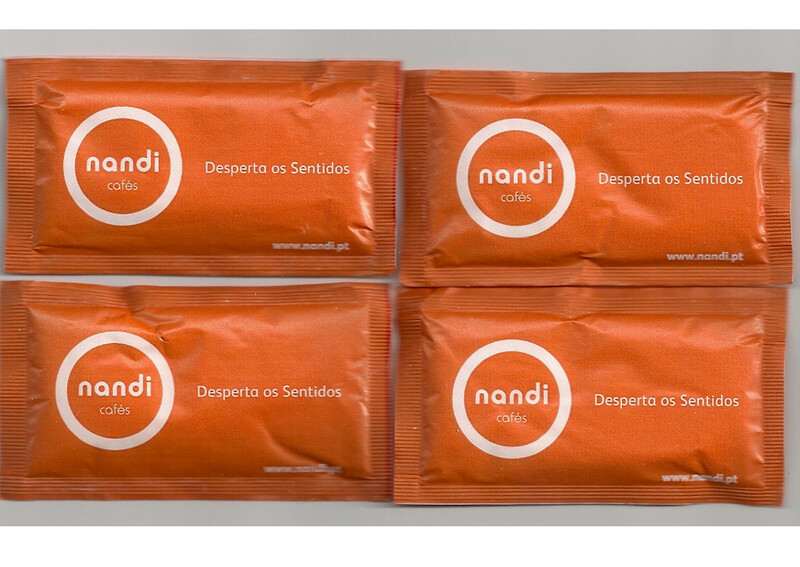 Founded in 1960, Cafés Nandi was the first company in Portugal to obtain the environmental certifications required by the EU. Cafés Nandi has a modern and efficient plant, adjacent to the current production site of Massimo Zanetti Beverage Iberia. Zanetti Beverage Iberia, known in the Portuguese market for the Segafredo Zanetti, Nicola and Chave D’Ouro brands, is therefore destined to become a production centre of excellence within the Group. 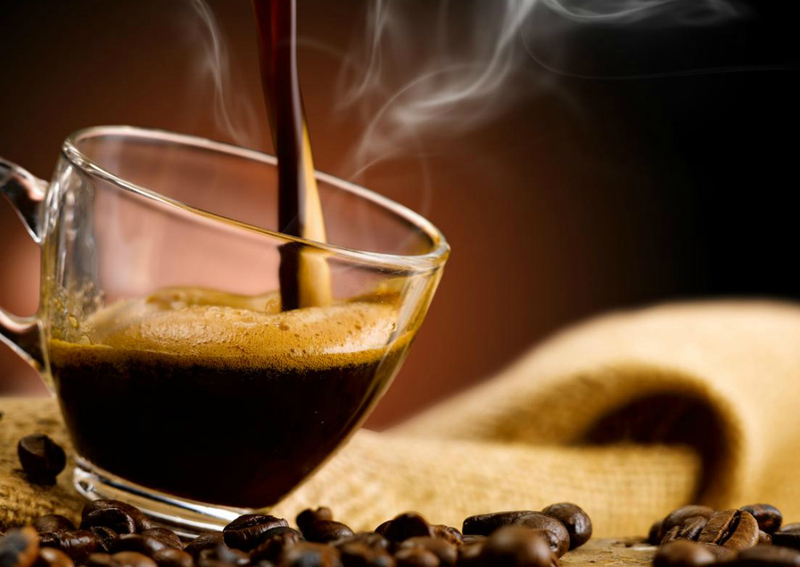 Moreover, with the acquisition of Cafés Nandi Massimo Zanetti Beverage Iberia will also increase its presence in the food service channel in Portugal.